Monies is founded by Danish couple Gerda and Nikolai Monies. 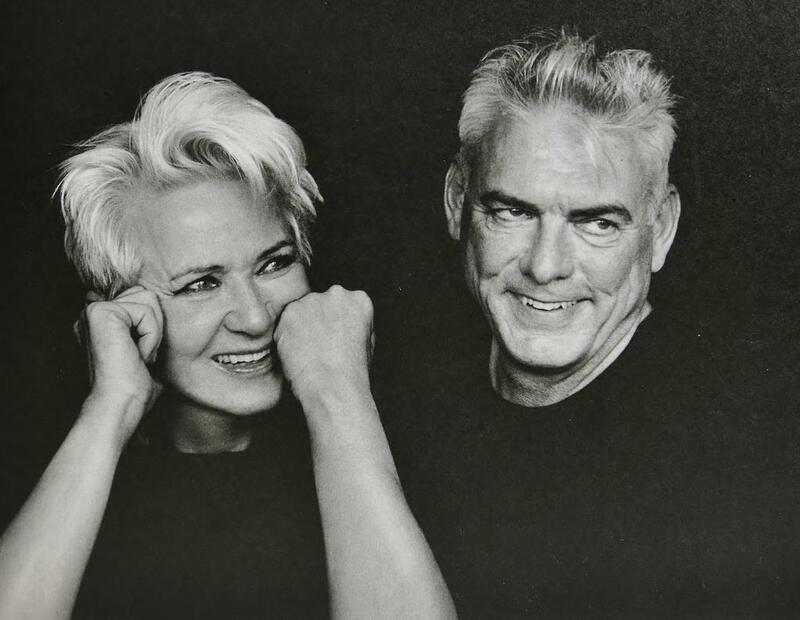 As trained goldsmiths with rich experience, the couple have created distinctive avant garde jewelry since they met in 1973 while attending school for goldsmithing. The unique and handcrafted jewelry is designed and produced at the beautiful workshop overlooking Copenhagen harbour. They view each piece of jewelry as a sculpture, and they are committed to bringing out the full potential of the materials they use. This leads to jewelry that radiates a dramatic beauty of art, craft, and especially nature. Each piece of bone, horn, stone, or other natural material has been given its own unique quality by nature’s hand. The art of the Monies’ craft is to bring these colors, textures, and shapes together in a synthesis of drama and individuality. Each piece is an artwork that radiates tranquility with a touch of magic.